This is Master Jim. 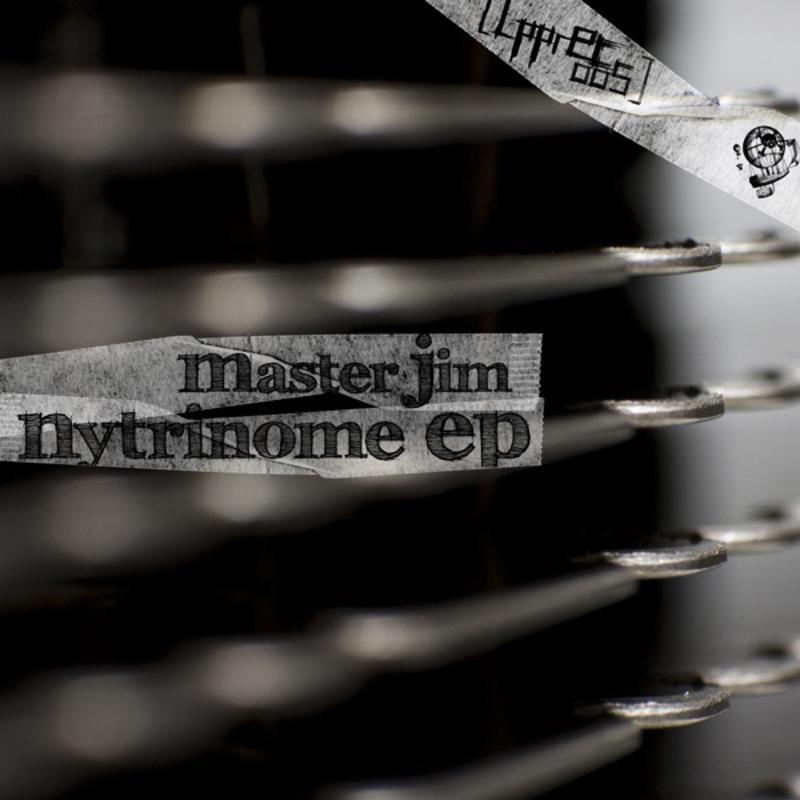 This is his Nytrinome EP. This is it. Four Techno tracks that will dip into your body. The release starts playfully melodic and still rough – Nytrinome. With the aid of deep basslines and a catchy synth the second track will push you through the night. Zoli serves his Transmitter Remix flavoured with some sour cream, before the EP is completed by a Theme Fe Remix of Nytrinome – not that rough, but more melodic - for the ladies.